Red Light Photon Therapy, and EMS for healthier and younger skin. 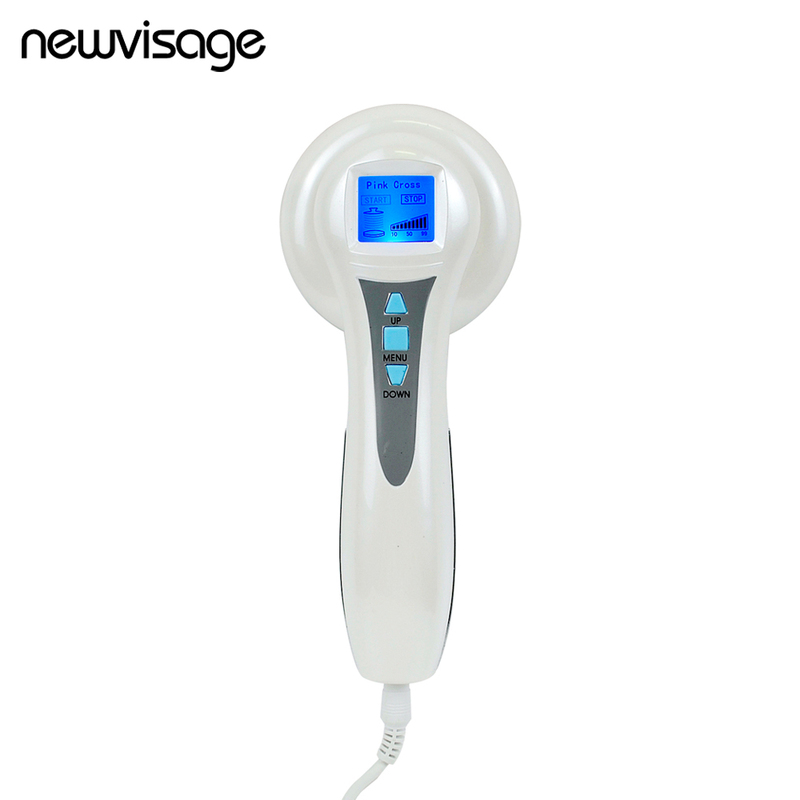 Adjustable RF and EMS level for comfortable treatment according to skin condition. Able to treat Eye area.